​Related Reading: What to do the next day after over eating? It's so easy to get obsessed with checking your weight. If you are currently trying to lose weight, you want to see if your hard work has paid off, so you keep checking the scales to see if you have shed any pounds. But checking your weight every day isn't always very helpful. After all, your body changes so much during the week. So, you may be getting results which are incorrect if you check your weight too often. This can leave you feeling miserable if one day you have put on a pound when you have been trying really hard to lose weight. In fact, you might feel like throwing in the towel and just eating what you want. 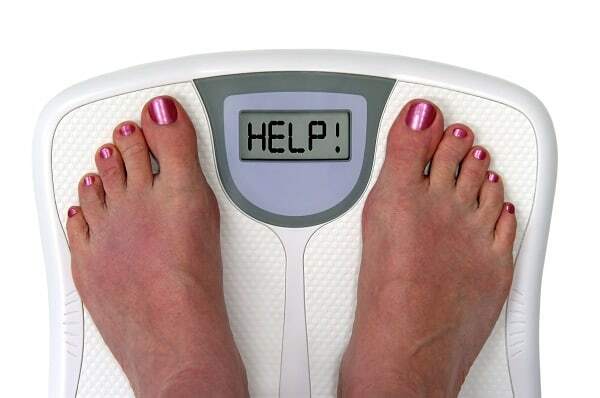 So, the best thing for your health is to stop weighing yourself too frequently. However, that's easier said than done if you've got into the habit of weighing yourself every day. It can be tricky if it's become part of your daily routine. Read on to learn about some of the benefits of stopping checking those scales every day. A lot of girls start hating their body when they check the scales daily to see what their weight is. If it doesn't say something they like, it can make them feel unhappy with their body and they can get frustrated that they aren't shifting the pounds. Some people can even start to feel like they don't want to go out in public due to how they look. They think they look fat and don't know what to do if the scales keep saying they are putting on weight. Studies have found that girls often resort to skipping meals when they regularly weigh themselves. They can often head down a dark path to bulimia, which can put their life at risk. Therefore, if you can stop weighing yourself every day, you will start liking your body a lot more. You will be accepting that you don't need to know what you weigh and that your body is just the way it is. You will soon see the positives about how you look and you might find that you don't care as much about your daily weight if you appreciate your body. 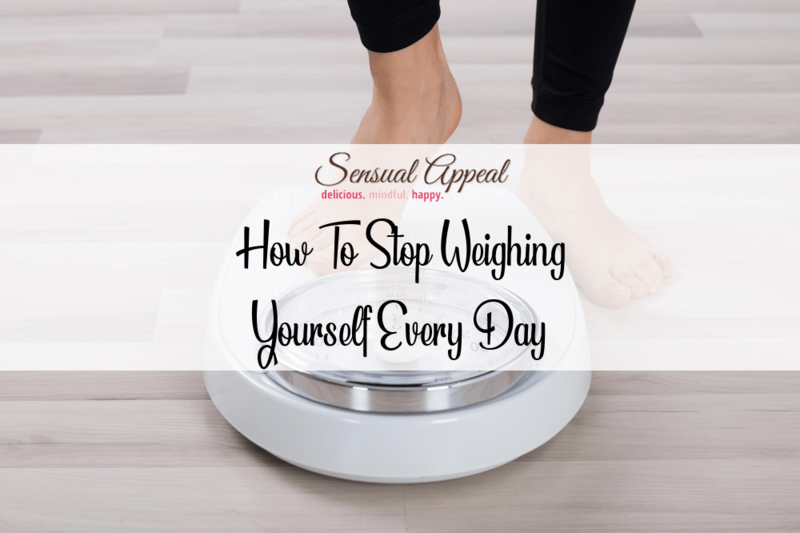 In fact, it can be a huge relief to stop weighing yourself so often. Related Reading: How to remove negativity easily from your mind. One of the best things that occurs if you stop weighing yourself every day is that you will find better results when you do step on the scales. After all, you have given your body time to adjust over the week or two, so when you do check your weight, you will find that you have lost some weight. You will feel a lot happier about your body when you weigh yourself less often. The results will also be more reliable as you won't be observing daily and hourly fluctuations. A lot of doctors recommend you only check your weight weekly or even fortnightly. That way, you will get a much more accurate result than stepping on the scales daily. You also should only check first thing in the morning. If you check in the evening, you will find that you get an inaccurate result as you haven't digested your food properly, so you will get a heavier amount which won't be correct. And if you do step on the scales after a week and find you have put on weight, you at least know you need to step up the diet. It's easy to just rely on scales to tell you about your body but weighing scales can't tell you everything about your health. In fact, your weight is just a number which can't tell you how your health is doing. A lot of people can be quite healthy but weigh more. Therefore, if you stop weighing yourself every day, you can focus your attention on your body. For example, you should be checking things like your heart health. Keep an eye on how you feel after you have been doing exercise. You might be able to spot if there is an issue with your heart rate which could mean a problem with your blood pressure. If you keep a better eye on your body, you will notice any changes that need to be discussed with your doctor. For example, you might notice a lump that needs investigating. It's always good to keep an eye on your body so that you are aware of any changes that occur. It's not just your physical health you need to keep an eye on. You should be also think about your mental health. Get enough sleep and keep stress to a minimum to ensure your health stays in good order. Also, ensure you challenge yourself mentally so that your mind stays alert as you get older. When it comes to eating, you should observe how your body feels. If you feel full, stop eating that meal. If you haven't eaten many healthy foods recently, make sure you add some more fruit and veg to your diet.